Photonic technologies with the Laser as their most significant representative are dramatically changing and improving many industrial processes. Light, and hence photonics, has become an essential part of almost any mechanical or electrical system. The innumerable applications and products based on optics all rely on being able to control light and its properties from the tiny single photon level to the petawatt range and to interface it to mechanical and electrical engineering products. However, to be able to fully exploit its potential, photonic techniques need to sustainably enter the industrial production halls in an effective and enduring way. To that end education has to adequately prepare the next generation of students and future actors in industry; research has to pay more attention to these emerging opportunities and has to gain access to appropriate dedicated support; industry, as a result, has to show a high dynamism, creativity and innovativeness. 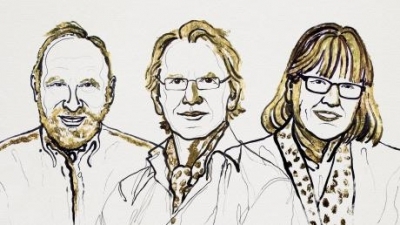 Congratulations to Arthur Ashkin, Gérard Mourou and Donna Strickland on their Nobel prize in physics 2018 for their work in the field of laser applications. It best testifies the importance of light in our society. This life cycle of photonics: education – research – development of innovative applications and products is the topic of this workshop. 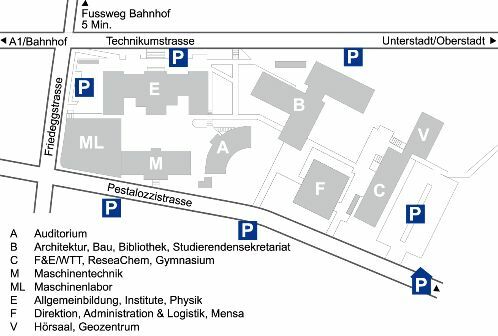 In the first part, examples of laser based processes with large application areas – cutting and white metal coating – are reported and the implications on teaching and researching at university level are discussed. In the second part of the workshop the Digitalisation Impulse Program of the Swiss Confederation, which now includes also photonics, as well as a White Paper on photonics, are presented. In this second part, it is envisaged to discuss in groups possible consortial themes leading to research activities in the field of photonics. This Workshop is free of charge, but registration is required. The link is on top of the page. If you would like to register more than one participant, please fill for each an individual form.